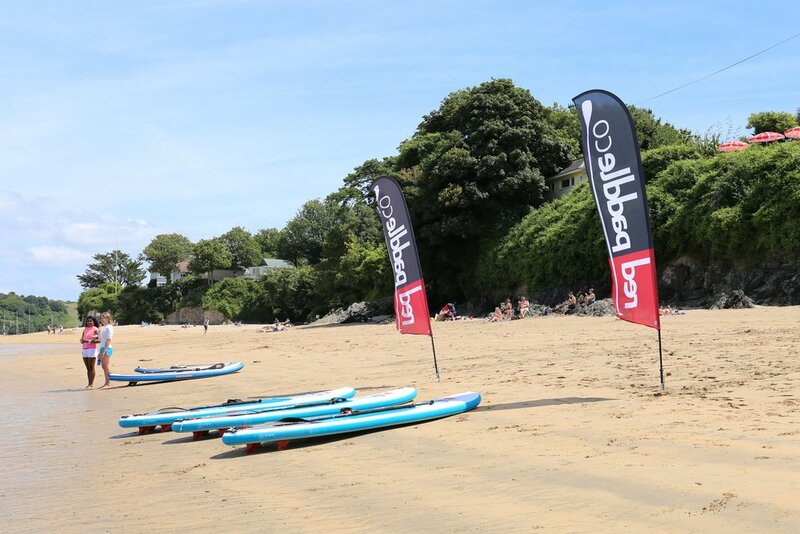 Salcombe Paddleboarding is based at Port Waterhouse – nestled amongst the white sandy beaches of the Salcombe Estuary. 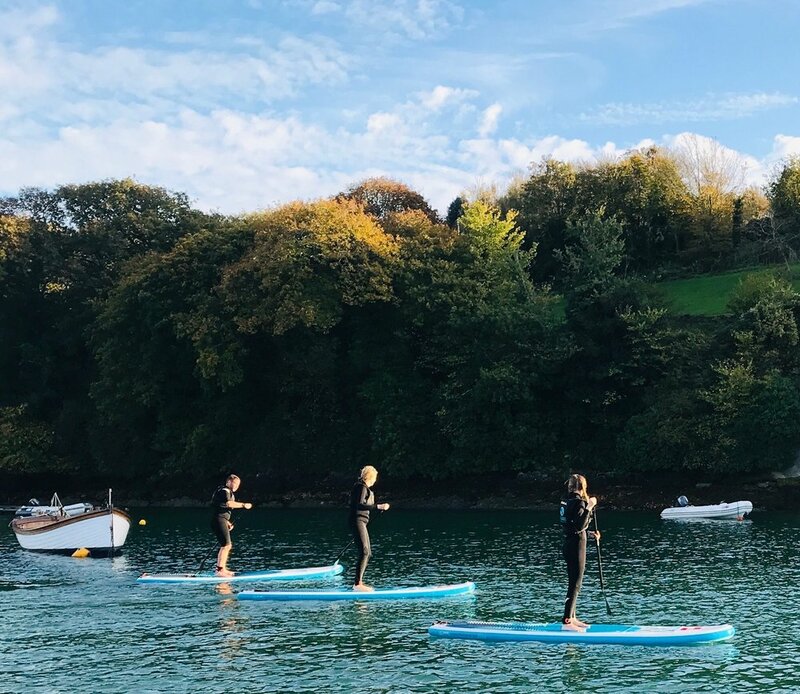 As the photographs on our website show, we are in the heart of an area of outstanding natural beauty, where there is often shelter from any prevailing winds, which makes Salcombe the ideal location for beginners and experienced paddleboarders alike. 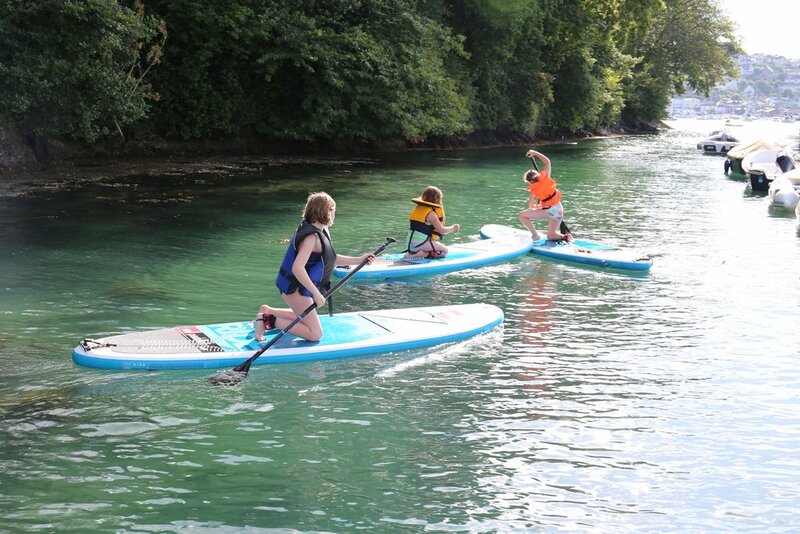 From Port Waterhouse, you can paddleboard to Mill Bay, Sunny Cove, South Pool, Ox Bay or Goodshelter. En route, you can see old mills, lime kilns and the incredible curving landscapes of the South Hams. In the sky and down at the waterline, you can see herons, egrets, buzzards, mullet, Egyptian geese and if you are very lucky, deer grazing on the foreshore. 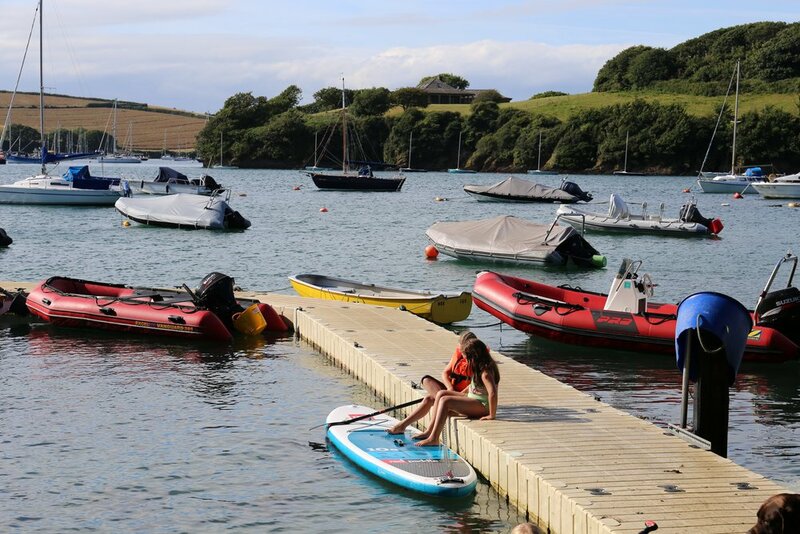 But perhaps the most unforgettable memory of all will be looking down into the clear, beautiful water of the Salcombe Estuary as you gently paddle by. Our address is Port Waterhouse, East Portlemouth, Salcombe TQ8 8PA. East Portlemouth is on the opposite side of the estuary to Salcombe town centre. We have parking on site for people travelling by car. Or, as part of your unforgettable day on the water, you can hop on the Salcombe-East Portlemouth passenger ferry, we are just a 10 minute walk from there. if arriving by car, We have ample parking on site.